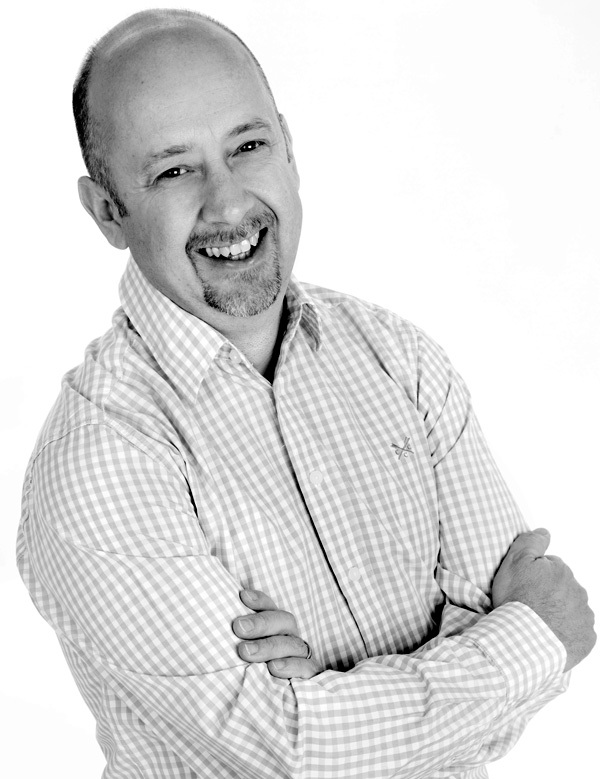 Duncan is a Chartered Town Planner with over 25 years experience in the planning and development industry. Duncan spent fifteen years working in local government planning departments in Berkshire and Surrey followed by ten years as Head of Divisional Planning for one of the region’s most active house builders. Duncan’s experience covers the full spectrum of town planning work from property extensions and plot subdivisions to significant housing schemes across the Home Counties and in to London. Key to the success of those projects has been building good relationships with those involved in the process whilst simultaneously delivering a sites maximum yield. Duncan has considerable experience in reviewing designs and adding value. He also advises on the appropriate tactics for the delivery of successful planning outcomes. Duncan also has experience in Conservation Area and Listed Building work as well as various retail and commercial projects, changes of use and Lawful Development Certification. He has appeared as expert witness at several Planning Inquiries and instructed Counsel. © 2019 Duncan Gibson All Rights Reserved.